Christian has 20 years of teaching experience and 25 years of performance experience in a myriad of styles. He is currently enrolled at the Berklee School of Music (Boston, MA) through their online Music Production Degree Program. Professional Drum Teachers Guild. He has studied privately with John Xepoleas, Steve Bowman (Counting Crows), Rob Hart, Alan Hall and currently with Mike Johnston. Christian is also accepting a limited amount of students from the age of 10 to adult, beginner to advance. He currently has openings at his Brentwood home studio on Mondays, Tuesdays and Fridays. The air-conditioned studio is equipped with 2 drum sets and professional digital recording equipment to capture each lesson. The latest educational DVD's and play-along/minus-drums CD's are also incorporated in the lessons. Parents are encouraged to sit in on the lessons or they can relax or do some work in the internet ready waiting room. An annual recital is conducted for family and friends. 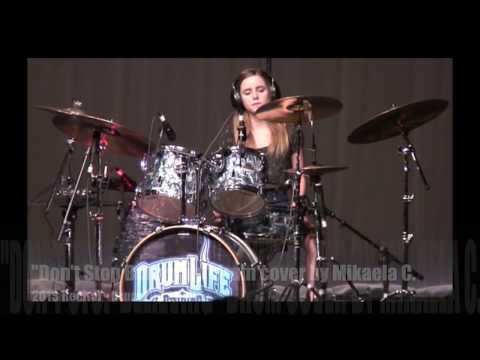 Prepare for school auditions, refine hand and foot technique, learn double bass grooves and fills improve reading and transcribing , sharpen your timing, incorporate linear playing, apply rudiments to the drum set. Sometimes the availability calendar is not updated in a timely manner. Every student is different. Depending on their age and/or goals, this is the typical curriculum for a beginning (no experience) student. Home room converted with sound absorbing materials with 2 drum sets, acoustic and electronic. Air conditioned living room seating for parents. Audio recordings are provided for every lesson and portions of each lesson are also video recorded. Vic Firth Inc. has collaborated with some of the top educational minds around the globe to support percussion education. As we witness the growth of percussion education, we are encouraged to further develop and diversify our already highly successful program. Started in 1997 as a means to foster dialogue between percussion educators of all levels and strengths, the Vic Firth Education Team remains the industry’s innovating force in providing resources to percussion educators. As we witness the growth of percussion education, we are encouraged to further develop and diversify our already highly successful program. Designed for percussion educators who teach in a private setting, this program is geared to support further growth in percussive studies and product knowledge. My son really enjoyed his first lesson. He was excited to start practicing his "assignment" the moment we arrived home. My son is a perfectionist and sanatoria a little...christian is great! 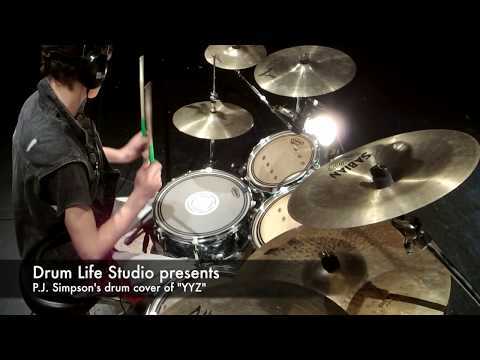 My 12 yr old decided he wanted drums for Christmas and we knew that would include getting him lessons. Finding Christian through Take lessons was indeed lucky for my son. If you are looking for a teacher who is calm, level headed, knowledgeable and very easy to contact at anytime then Christian is who you are looking for. He has several students and they all come out happy and feeling good about their lessons. My son, even when not feeling great insist that he attend his drum lessons. compliments to the instructor.